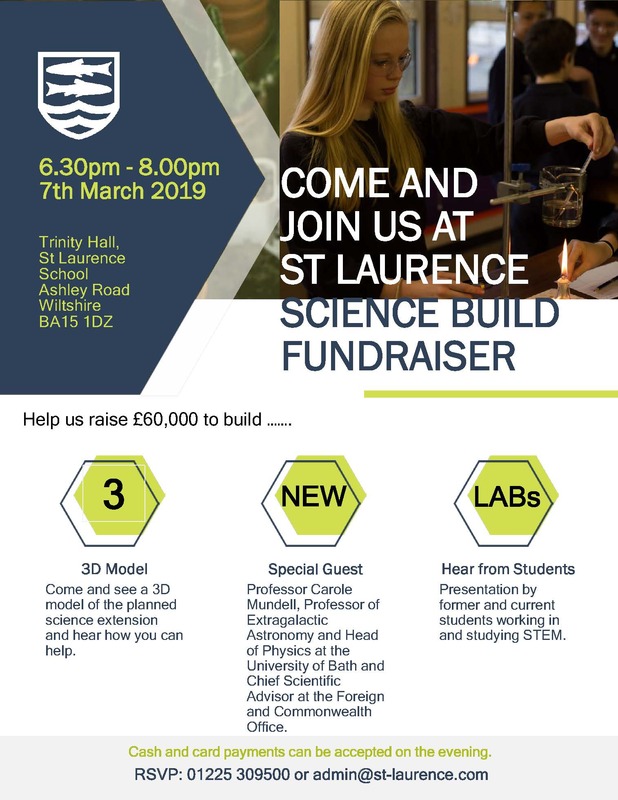 All are welcome to join us to find out more about our exciting new science extension and to see the launch of our fundraising campaign to equip 3 new laboratories. There is a meeting for parents about Black Rock in Trinity Hall at 18:30 on Tuesday 19th March. Thursday 28th February is the subject consultation afternoon and evening for year 7. This is an extended session, beginning at 2.30pm and running through until 7.30pm. If you are planning to make use of this provision, please provide a written note or email to the main school office by 3pm on Wednesday 27th February with the name of your child and the length of time that you would like them to stay on site. Term 3 ends on Friday 15th February at 3pm. School is closed to students on Monday 25th February for a Staff Professional Development day. School commences for Term 4 at 8.35am on Tuesday 26th February.